The tap target <a href="http://doubleb…el.com/events/">Events</a> is close to 1 other tap targets final. The tap target <a href="http://doublebarrel.com/about/">About</a> and 3 others are close to other tap targets. Minify CSS for the following resources to reduce their size by 275.7KiB (78% reduction). 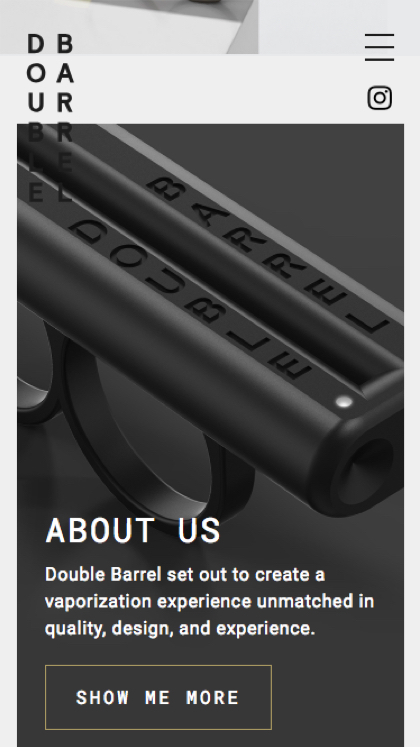 Minifying http://doublebarrel.com/wp-content/themes/doublebarrel/dist/css/style.css could save 275.5KiB (78% reduction). Minifying http://doublebarrel.com/wp-content/themes/doublebarrel/style.css could save 213B (100% reduction). Minifying http://doublebarrel.com/wp-content/themes/doublebarrel/dist/js/main.js could save 87.5KiB (77% reduction). Report created in May 16, 2018, 10:46 AM GMT+0 min.